SCMP has rejected a claim that politics played a role in its decision to increase the price of an advertisement which called for more scrutiny over Hong Kong police’s handling of the Occupy protests. 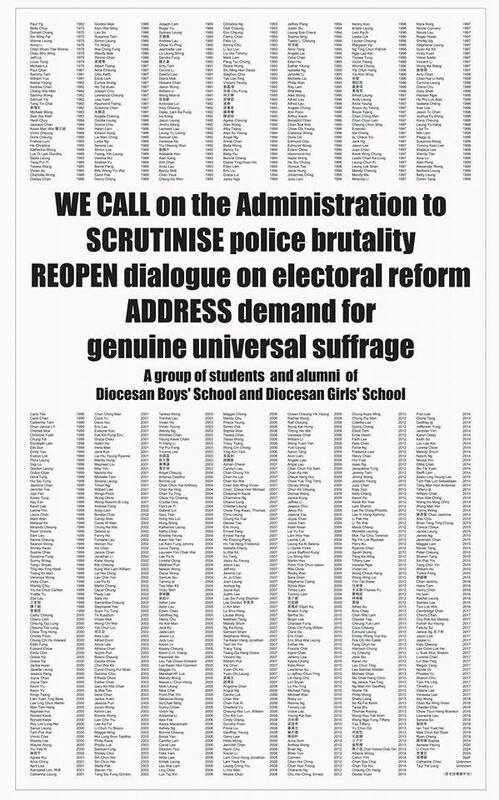 A group of Diocesan Boys’ School and Diocesan Girls’ School students planned to place the ad in the South China Morning Post on Saturday, calling for “scrutiny” on “police brutality”, but faced a last-minute price increase – which reportedly jumped from from HK$45,000 to HK$147,000. 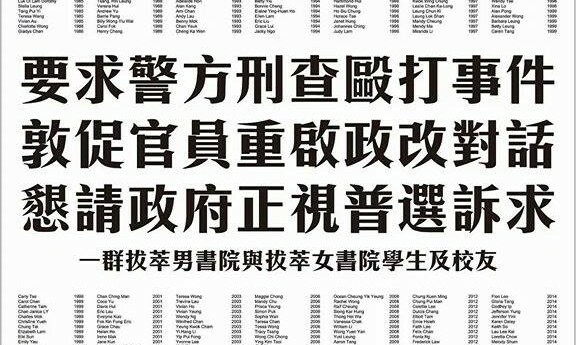 The group originally planned to place the ad on HKEJ and SCMP, but decided to switch the ad from SCMP to Ming Pao because of increase. One of the initiators, Andrew Chan, took to social media to call for awareness on the issue with a post on Facebook titled: “Shame on South China Morning Post for playing dirty political censorship tricks”. He wrote that after the alumni group signed the SCMP contract, the publisher raised the price from the agreed HK$45k to HK$147k half an hour before submission deadline. A South China Morning Post spokesperson confirmed to Marketing that the price issue was regrettable and could have been handled better. 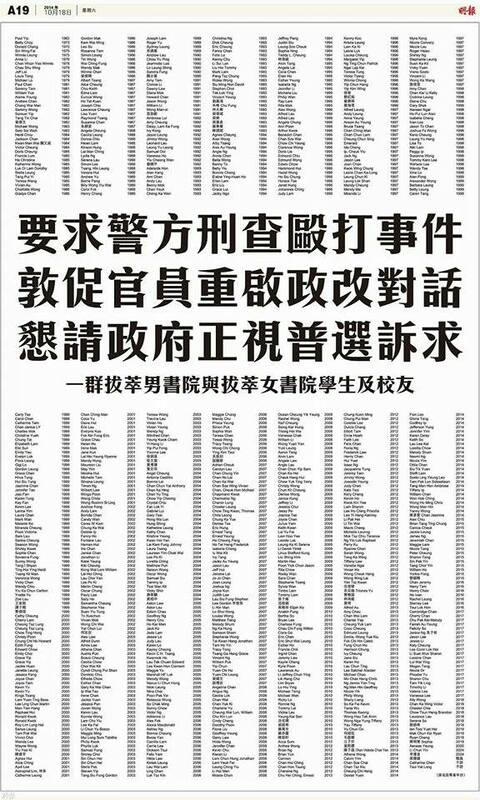 The spokesperson added the ad was initially considered an education-related advertisement, which is cheaper than other general types of advertisement on SCMP. SCMP stressed that politics was not a factor in the issue. The multi-year marketing partnership offers members of the Marriott Bonvoy travel programme exclusive opportunities to participate..